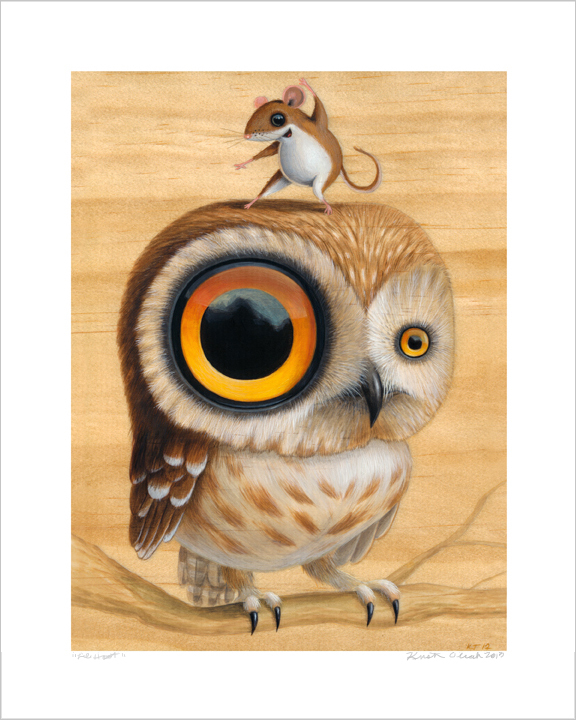 Hey everyone, I figured it was time for a little thank you sale so I'm doing an update for my shop - new items, just found retired prints and a coupon code for 15% off! 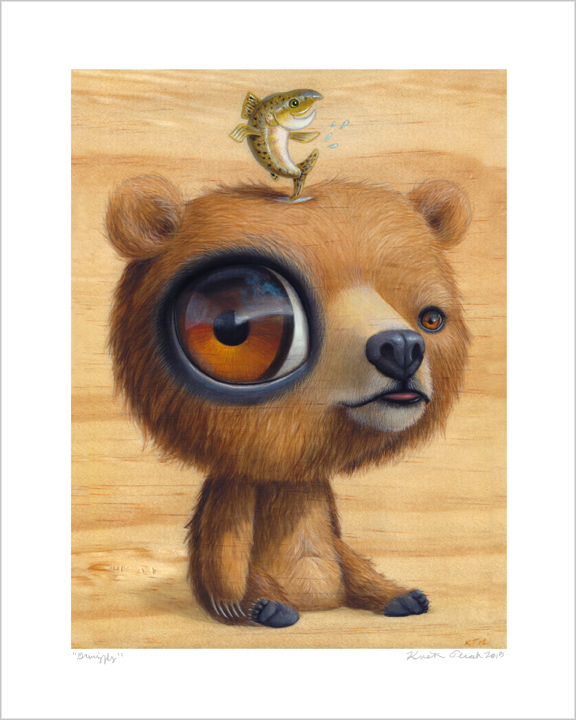 Starting Thursday at 7pm use the code HOLIDAY2013 and get 15% off EVERYTHING in my shop! 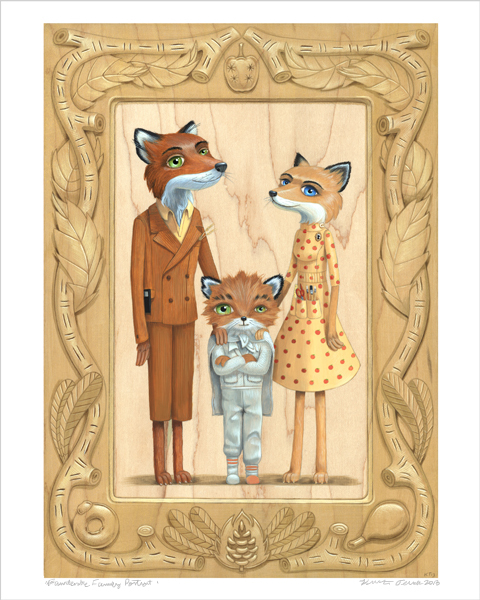 Including this brand new print of my "Fantastic Family Portrait"
While doing a bit of organizing I also found some retired prints - super limited quantities and I won't make any more after this - grab these while you can and yes! even though they are on sale, you can still use the coupon code. 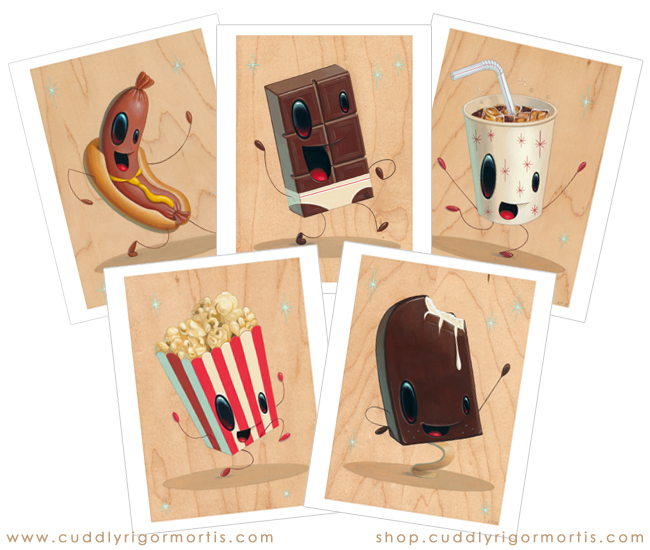 There's loads of prints and plaques so have fun shopping! Code is good through Monday, December 2nd at midnight - Thank you! 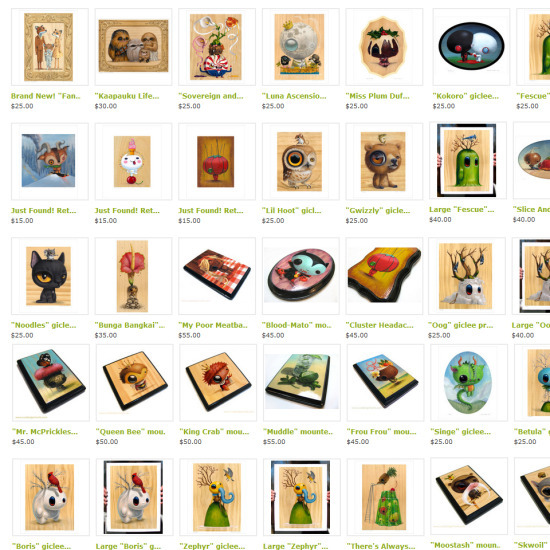 (This is just a portion of what's in my shop so check it out). 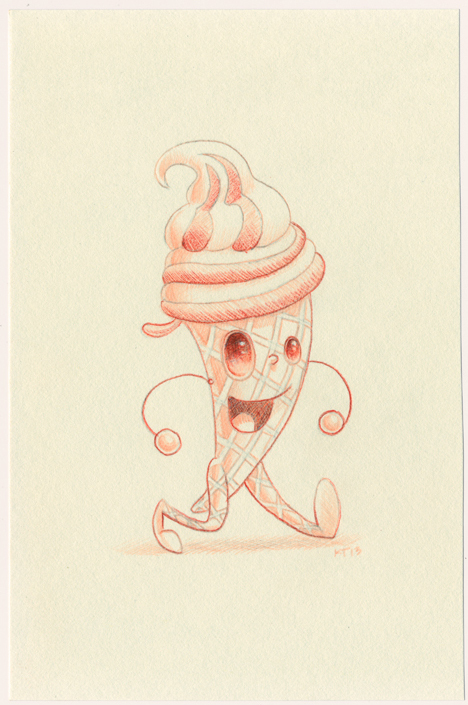 PS there's one original sketch left at Swoon Gallery, "Sugar Cone" and he's ready to go home with someone and cheer them on everyday!